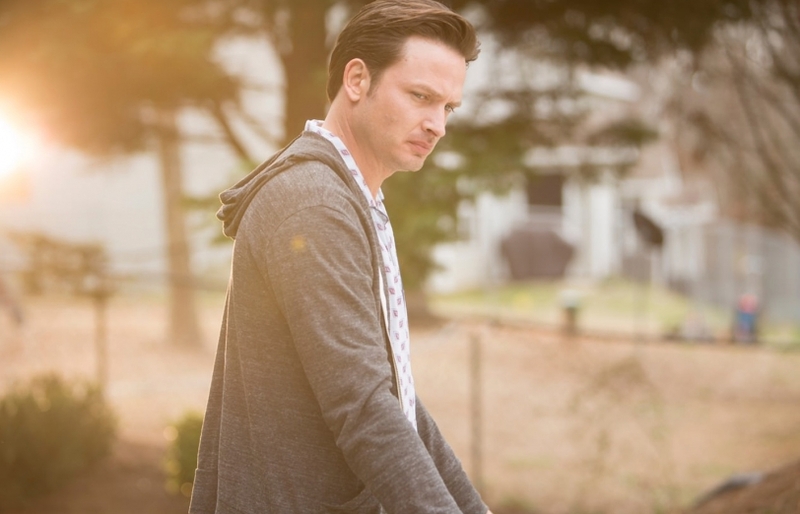 SundanceTV has offered up a plethora of ways to catch up on Rectify before its third season begins on July 9. In addition to both previous seasons streaming on Netflix, there was a marathon on sibling network AMC a few weeks ago and a marathon on the home channel itself this last weekend. But maybe you don't have 16 hours (six for Season 1, 10 for Season 2), or maybe you're a little fuzzy on some of the details. No matter: Now there's a 16-minute podcast that can bring you up to speed in time for the Season 3 premiere (10/9c). Even better, it's an homage to Sarah Koenig's gripping Serial podcast, offering color and backstory on the murder case that sent Daniel Holden to Death Row for 19 years. Take a listen here.